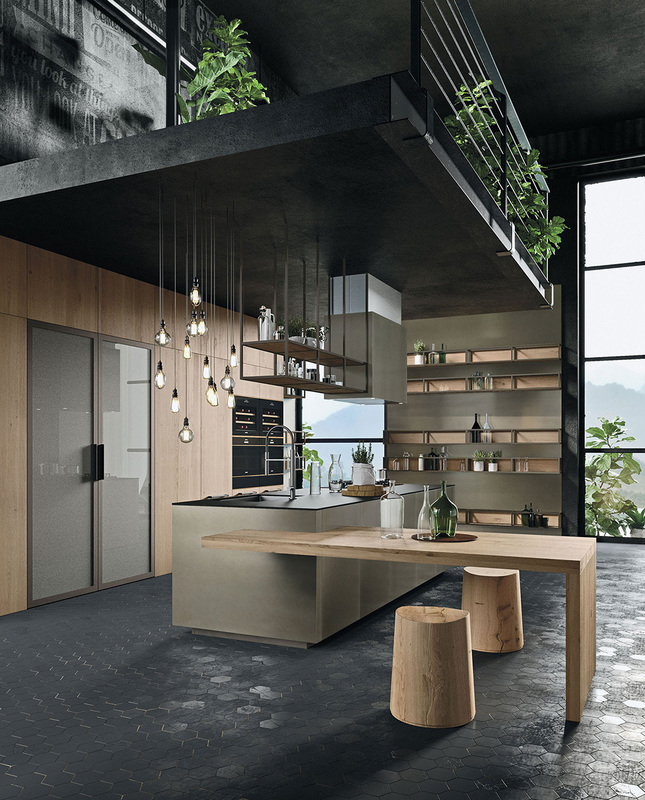 The Opera kitchen by Snaidero is a masterful blend of form and ergonomics to create a true architectural luxury kitchen. 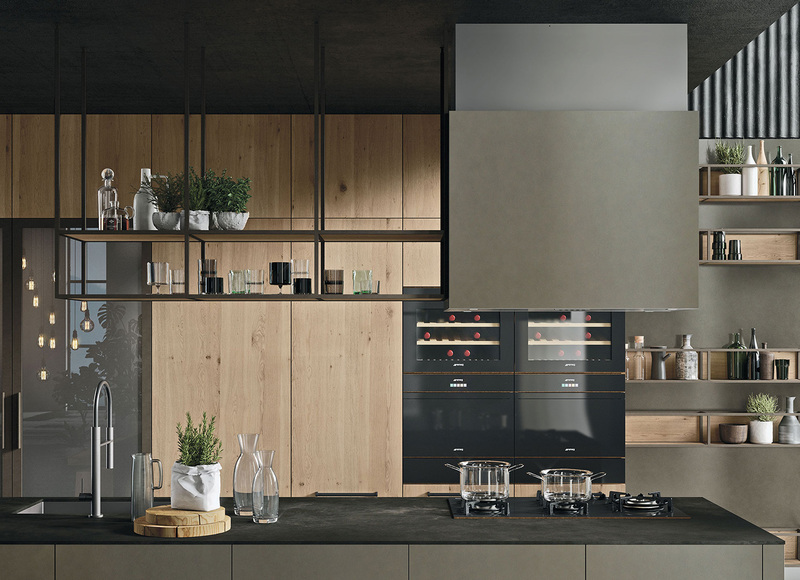 It personifies what an Italian luxury kitchen should be: comfortable, elegant and practical. 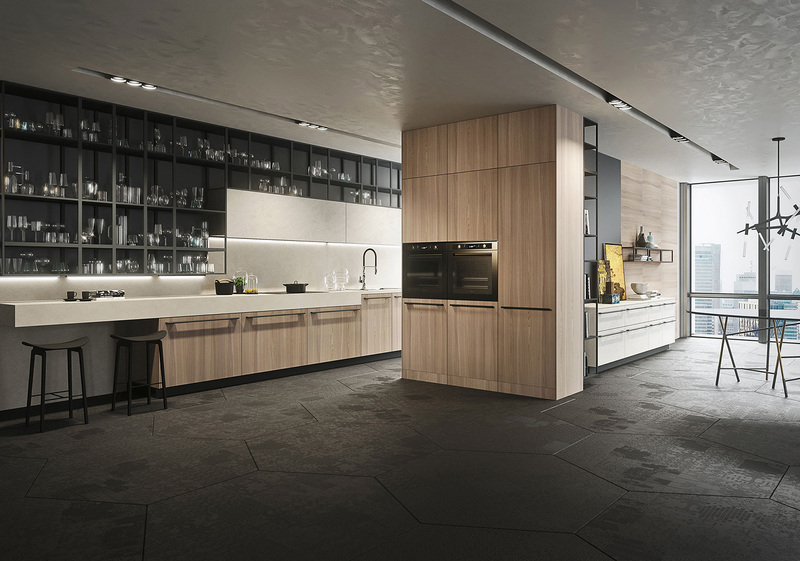 Designed by Michele Marcon, the Opera kitchen is a perfect balance of natural and synthetic materials, woven together with attention on efficiency and simplicity. 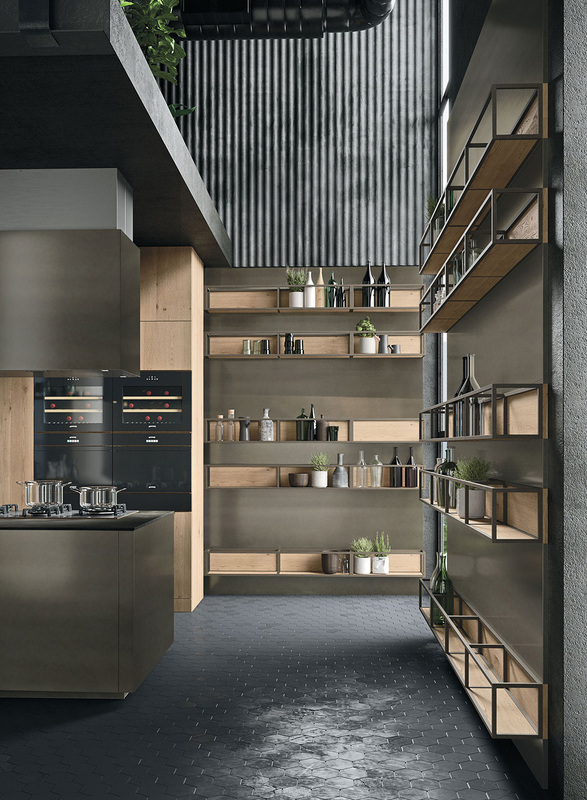 With almost unlimited choices in materials and color, the Opera kitchen can be easily molded to fit into any home and blend perfectly with your existing décor. Finishes include natural elm wood and ash resin for a warmer more rustic look. 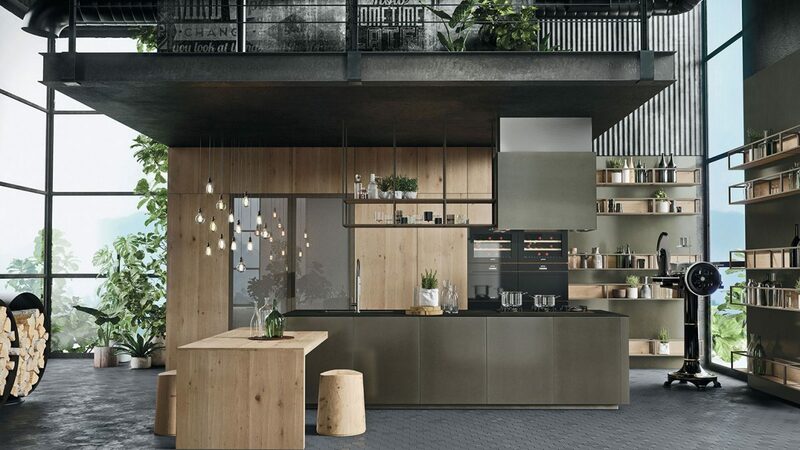 For a more modern finish you may prefer surfaces like melamine, metallic lacquers, and other various lacquers ranging from high-gloss to matte. 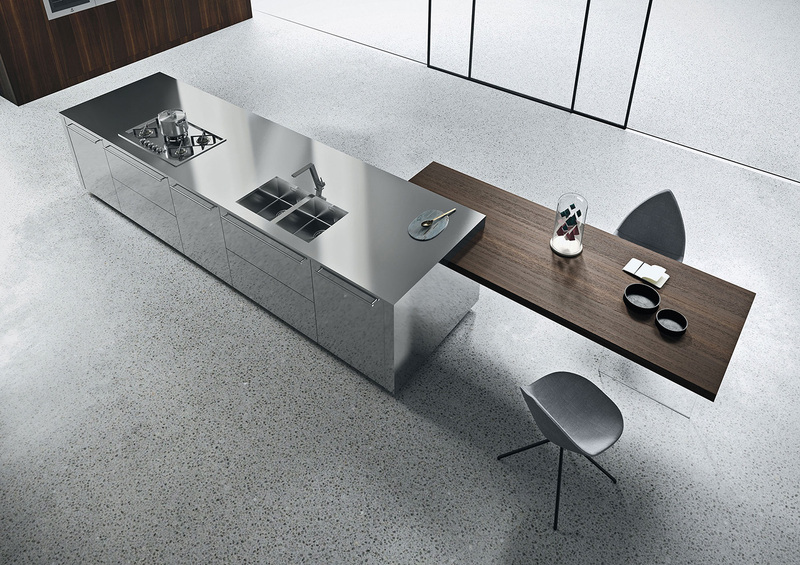 Countertop options range from stainless steel, natural wood, marble, granite, quartz and laminate with ABS edges. 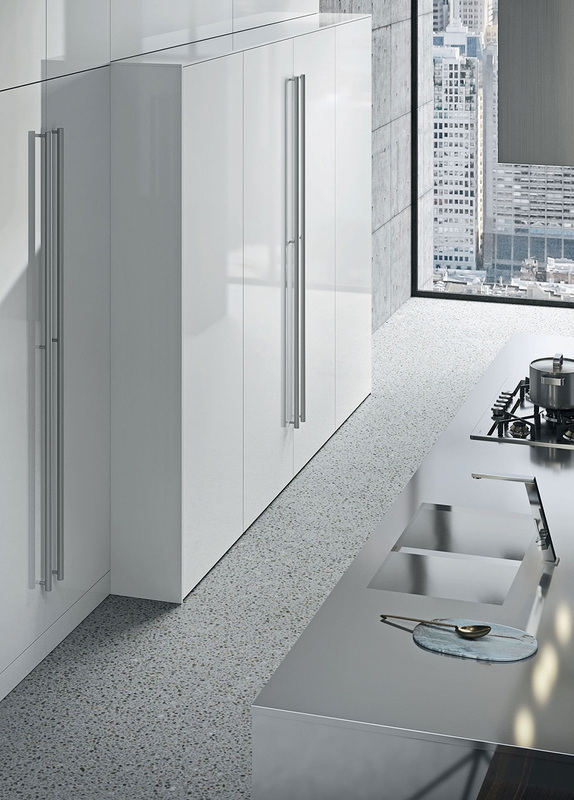 Add your personal touch with various handle designs and lighting to create a custom kitchen of your dreams. 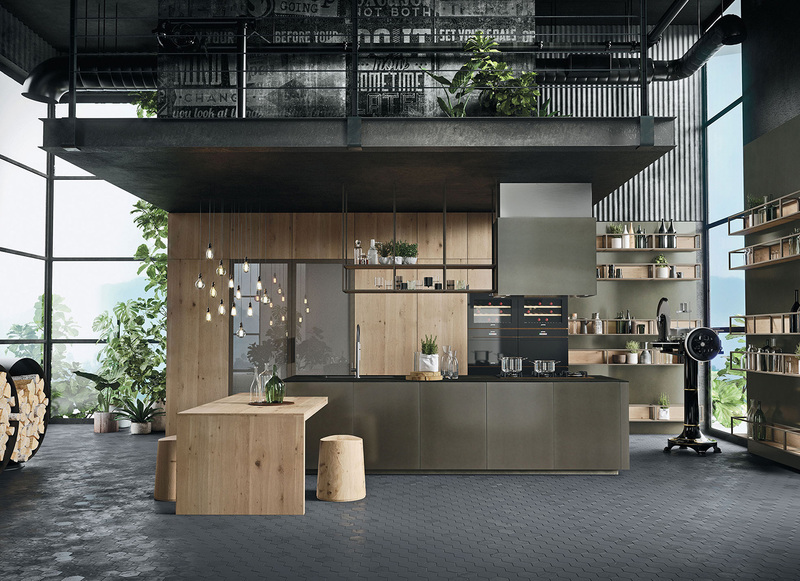 The extensive amount of shelf space gives you the freedom to create the perfect ensemble of professional design and your own creativity.